The Citizen conducted an interview with Mr. Tarimba Abbas, SportPesa’s Director of Administration, in Dar es Salaam, asking him to tell more about SportPesa’s journey in Tanzania, since they entered the country in 2015, and went live in May 2017. For those who don’t know: SportPesa comes from Kenya, with impressive expansion plans (currently rolling out across Africa and Europe). 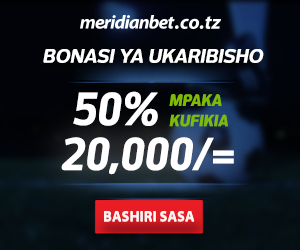 SportPesa’s plans for the future are just at the beginning – there is so much more to do to improve sports betting in Tanzania – to which we wish SportPesa all the best! 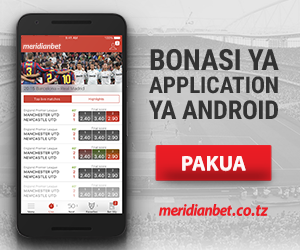 Have you ever bet with SportPesa Tanzania? Will Juventus Win the 2019 Champions League? Who will win the World Cup Final? Will England win the World Cup? Who Will Score Most Goals in the 2018 World Cup? Who Will Win the World Cup in 2018? Where do I find the best betting tips? Betting on Football… What Else? Can a betting robot help you win?